The AISS Veteran’s Day Weekend Bowl-A-Thon is a unique and exciting fundraising event. 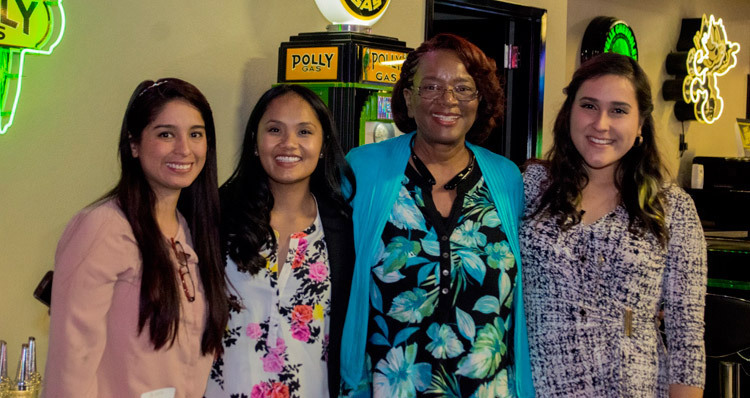 This event brings together our AISS Scholars, Alumni, and Supporters to join in a friendly bowling competition. We’re also celebrating Veterans Day and holding a 50/50 Opportunity Drawing for a special veterans group who we’ll announce later. Our goal is to fund the purchase of laptops for all our scholars, $10,000. 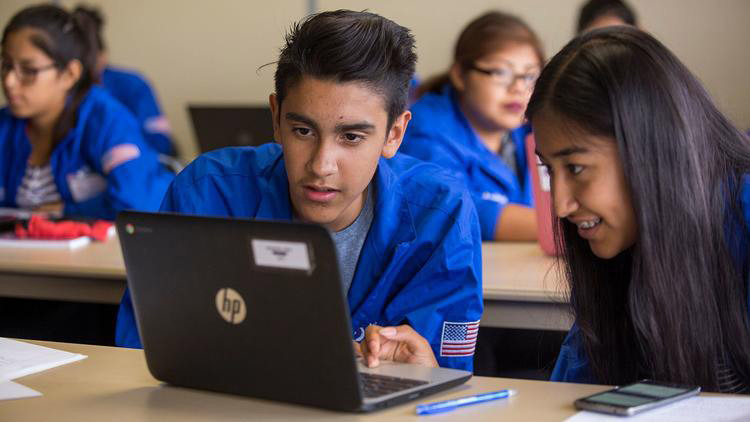 In order to hone their advanced engineering, mathematics, and coding skills, our scholars require high-performance, reliable laptops. 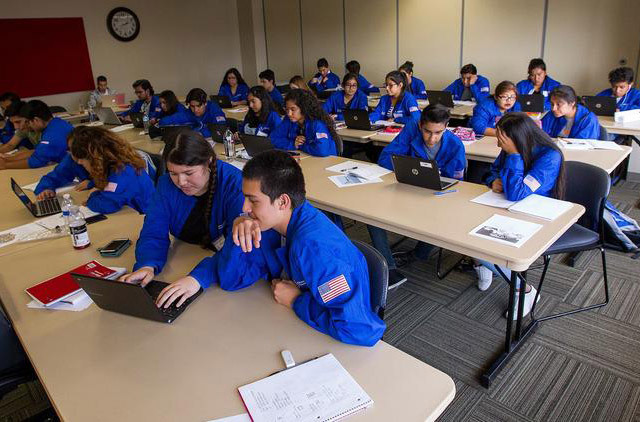 To make sure our scholars have these laptops, and can pursue their dream careers, you can join a Bowl-A-Thon Team, create your own team, or support one of our teams! Each team’s fundraising goal is to raise $1,000 (six person teams). Our event will also raise awareness and funds for the Veterans Legal Institute in Santa Ana. We are grateful for your support and hope that you’ll join us on Veterans Day to meet our amazing Scholars and supporters!! Two hours of bowling, beverages, and light appetizers will be available… along with a 50/50 opportunity drawing. Sign­up as an event sponsor: Sponsorship opportunities available starting at $250. 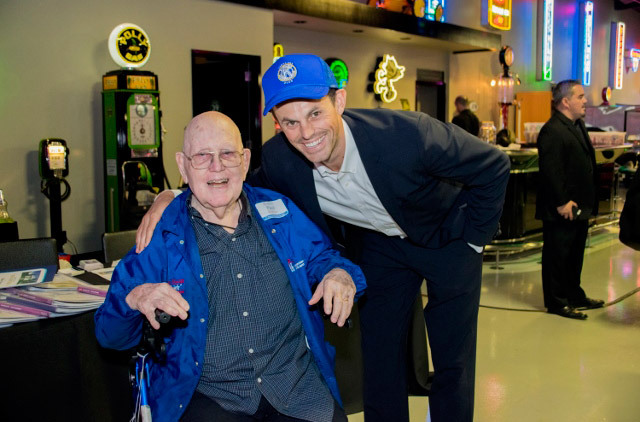 Supporter: Donate to your favorite bowlers and help raise funds for AISS! The 50/50 Opportunity Drawing at the event will benefit Veterans Legal Institute in Santa Ana, which provides pro bono legal assistance to homeless, at risk, disabled and low-income current and former service members to eradicate barriers to housing, healthcare, education, and employment and foster self-sufficiency. Complimentary Invitation for two to AISS Alumni Holiday Luncheon in December 2018. 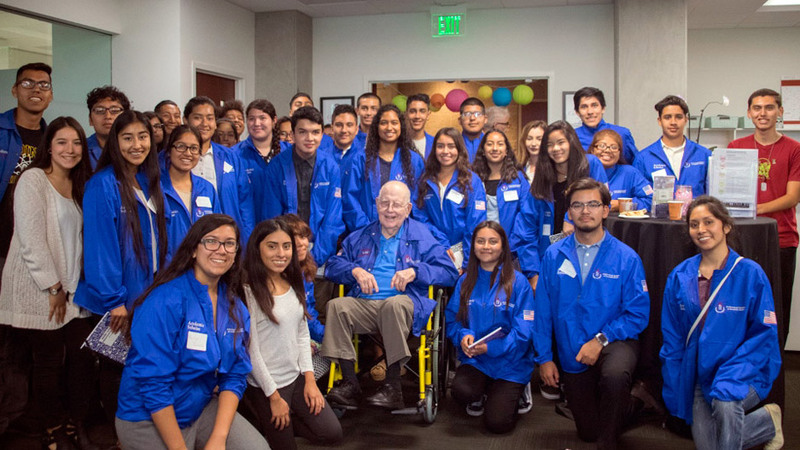 The Achievement Institute of Scientific Studies guides academically motivated, economically disadvantaged Orange County high school students interested in pursuing a career in the STEM (Science, Technology, Engineering and Math) fields. 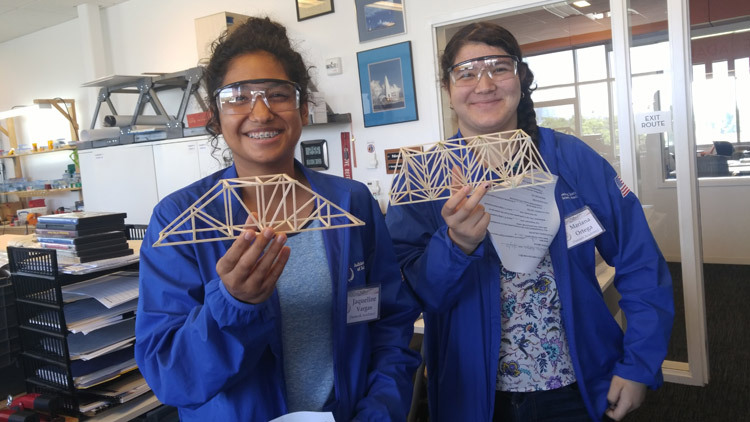 We are a college to career readiness STEM program that spans over two years, the junior and senior years of high school (summers), aiming to bridge the learning gap between high school and college. 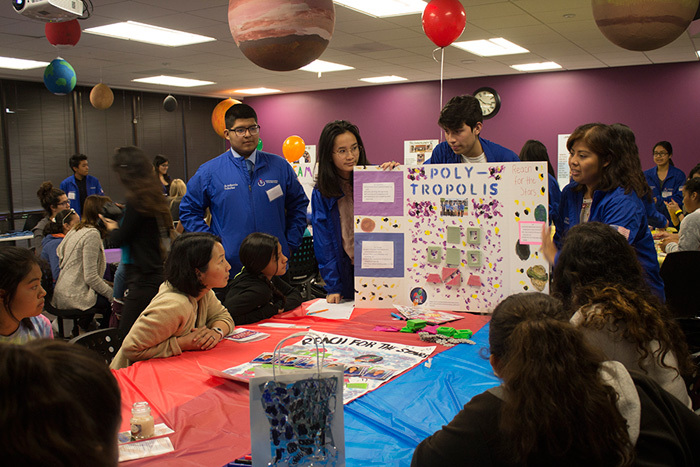 We focus on teaching our scholars STEM Career Awareness, College and Career Readiness, and Cultural Capital & Life Skills. 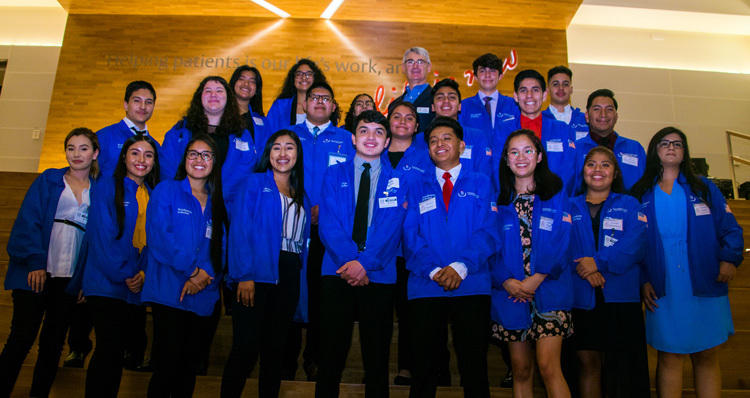 We bridge those first steps between educational scholars to STEM professionals with a rigorous 2-year preparatory program that invests in our youth not only sought skills, but also character, leadership, connection and teamwork. 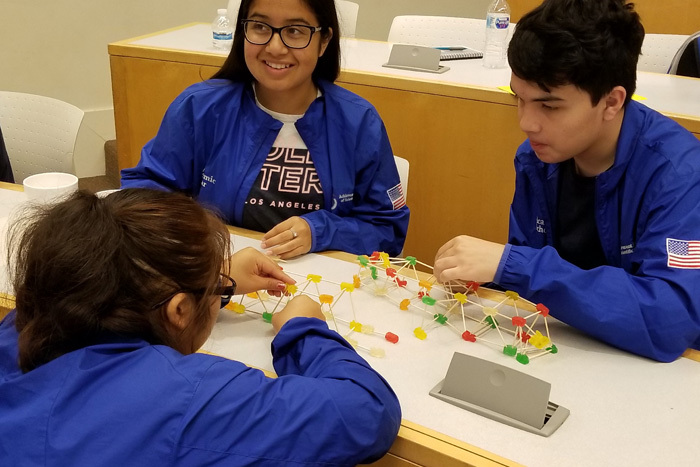 To shape our students’ personal, professional, and educational development, we host STEM guest speakers, teach networking and communication skills, organize student study trips to college campuses and STEM career facilities, hands on STEM projects, test taking methods, and much more. 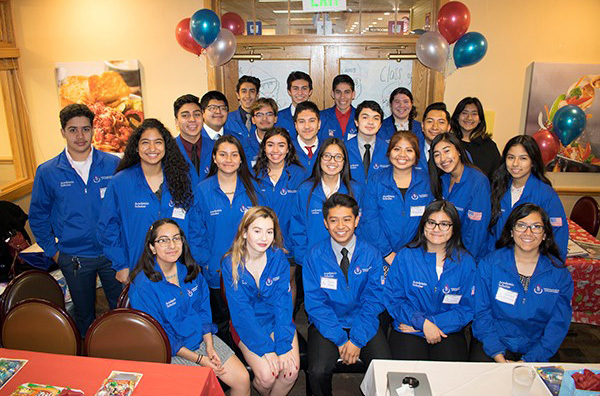 The AISS volunteers and supporting partners collaborate with higher academic institutions and business professionals to produce the next generation of America’s workforce, specially trained in the application of practical sciences. To learn more about AISS, visit our website at www.aissfoundation.com.